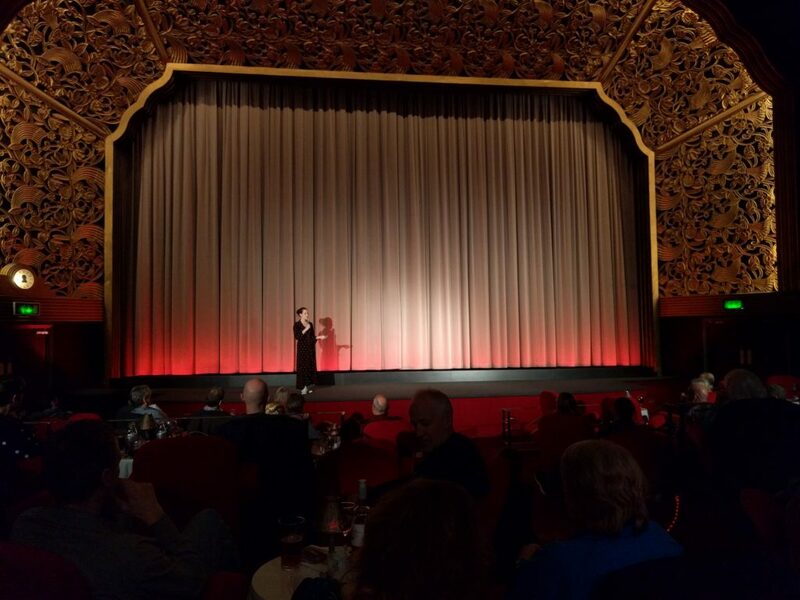 Our short film UNKNOWN NUMBER, which I wrote and directed, got its big-screen debut this week, at Berkhamsted’s beautiful art deco rep cinema The Rex. Introduced by cinema director James Hannaway, I took to the stage to congratulate our predominantly local cast and crew and introduce the film, which played before the main feature – Adam McKay’s VICE. UNKNOWN NUMBER now begins its festival journey.